The present Croxton East homestead, Lake Road, Tabor was built soon after 1902 for Wilhelm Huf and his wife Johanna Augusta, nee Schultz. It superseded the original timber cottage of Friedrich Huf and his wife Anna, nee Raschke, which was incorporated into the new house. Friedrich who had a mixed farm of about 200 acres had selected the land in 1863. Within ten years he moved his family to the Wimmera, a typical re-migration for Lutherans in the Hochkirch/Tarrington/Tabor area, in search of better prospects. Wilhelm inherited his uncle's property through his father and moved there in 1895. By the early 1900s he was able to engage the important local architect, Frank Hammond to design a new and very substantial house. Hammond, who lived nearby at Penshurst, had very close connections with the Lutheran community at Tabor. The house is a fine but sober interpretation of the Queen Anne style fashionable at the time and can be contrasted with other much grander and more elaborate examples in the area. It survives substantially intact including many internal features, and in excellent condition. The Canary Island palms in the garden enhance the architecture. 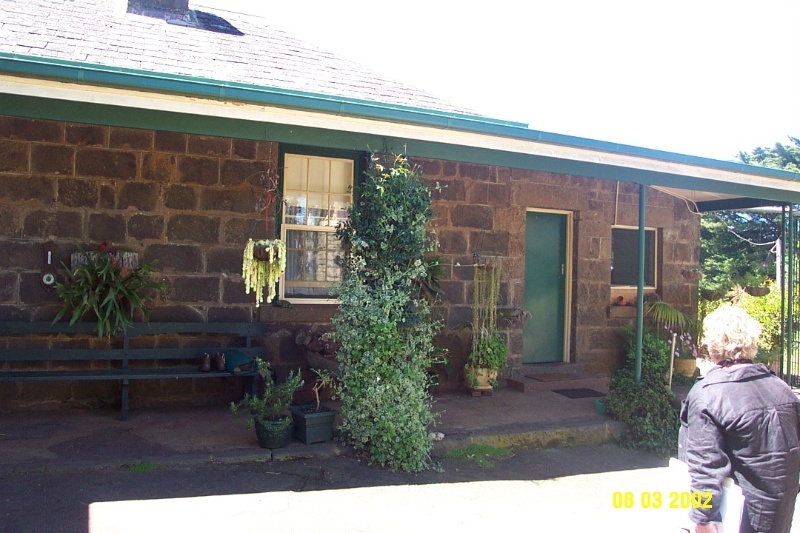 Croxton East Homestead is of historical and architectural significance to the community of Croxton East and to the Southern Grampians Shire. 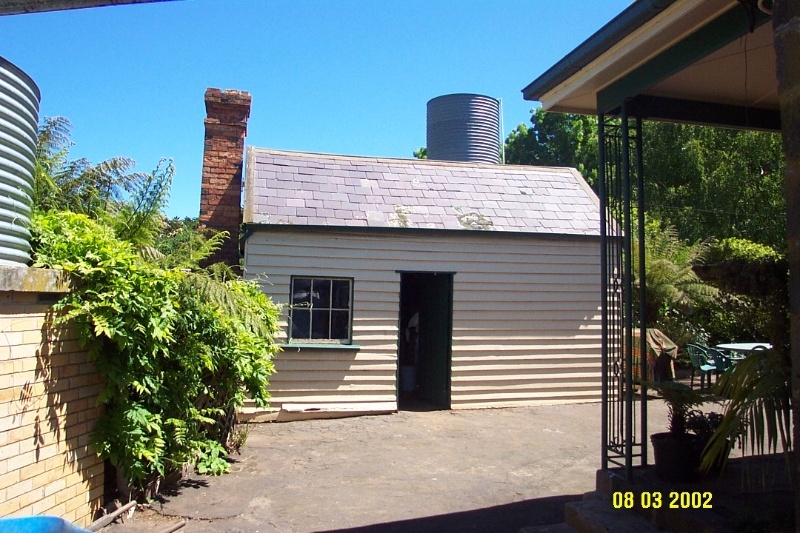 Croxton East Homestead is of historical significance for its direct and continuing associations with the extended Huf family, especially Friedrich Huf and his wife Anna Raschke, and Wilhelm Huf and his wife Johanna Augusta Schultz and their children. The former family represents the first waves of migration and re-migration in the search for prosperity. The latter family represents local consolidation and the finding of prosperity by subsequent generations. Croxton East Homestead is of architectural significance as one of the better examples of the domestic work of the important local architect, Frank Hammond, for demonstrating his links with the German Lutheran community and more generally for reflecting the material success and personal stability of the Lutheran migrants. The building is excellent condition. The Croxton East homestead is a fine but simple example of the Federation Domestic Queen Anne style typical of the Edwardian period. 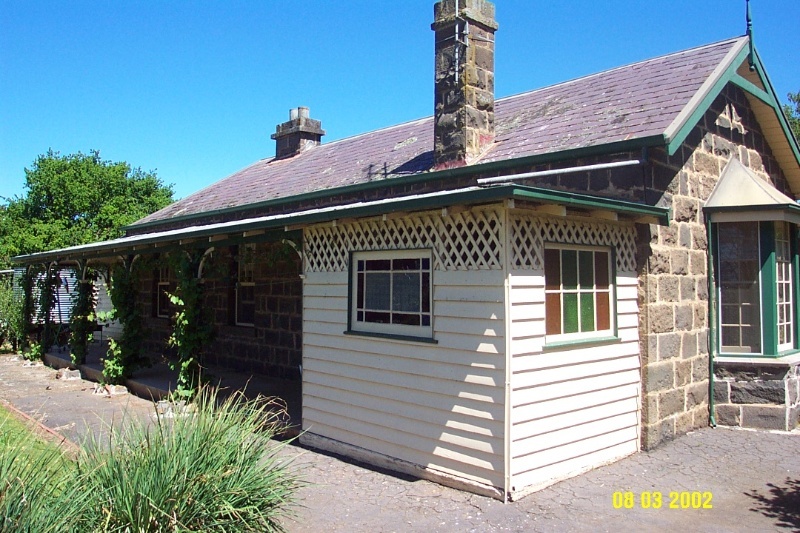 It can be compared with Sleat Bank Homestead at Yulecart and contrasted with Mount Koroit Homestead at Coleraine. 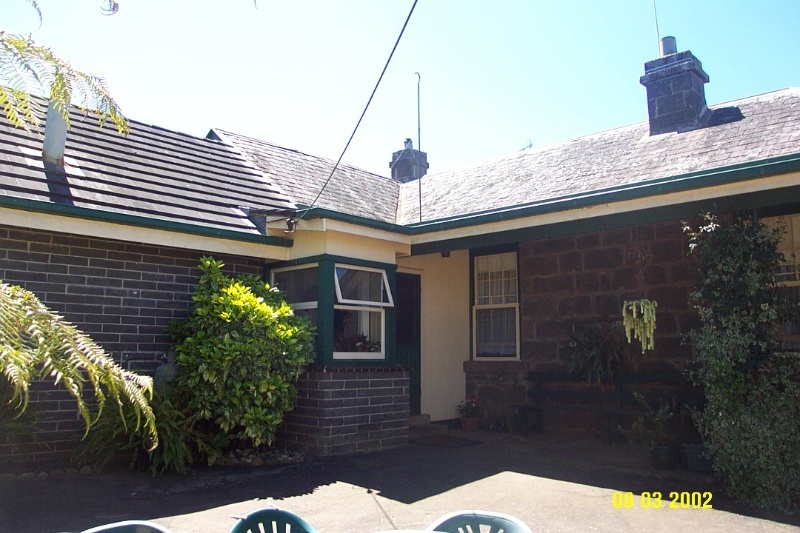 It is single storey, built of red bricks on bluestone foundations and asymmetrical. 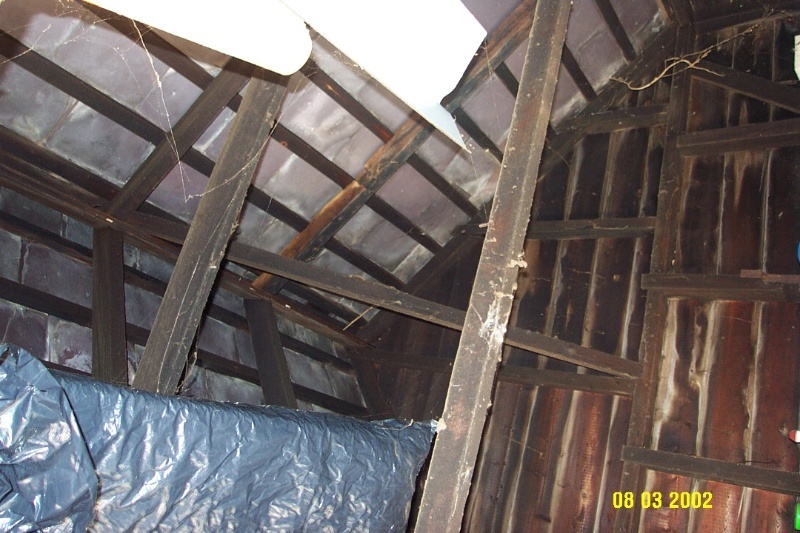 The original roof, possibly terra cotta tiles, has been replaced. Two perpendicular axes pass through the polygonal bay windows with a lesser diagonal axis between. The verandah and the two entrances beside the projecting gabled wings reinforce this. The gables are half-timbered and have deep eaves. The verandah is timber with typical timber detailing in the columns and frieze. The windows are simple tall double hung sashes. Internally, there much original detailing and some decoration. Of particular note are the timber valance screens over the bay windows and the pressed metal ceilings, some of which retain their original colour schemes. Most of the service areas, including the remaining timber cottage used as the post office and then as a kitchen, have been modernised. A rough stone outbuilding survives behind the main house. The large Canary Island Palms, Phoenix canariensis, in the garden are typical of the Edwardian period and complement the house.